Your preferred customer support platform just keeps getting better. 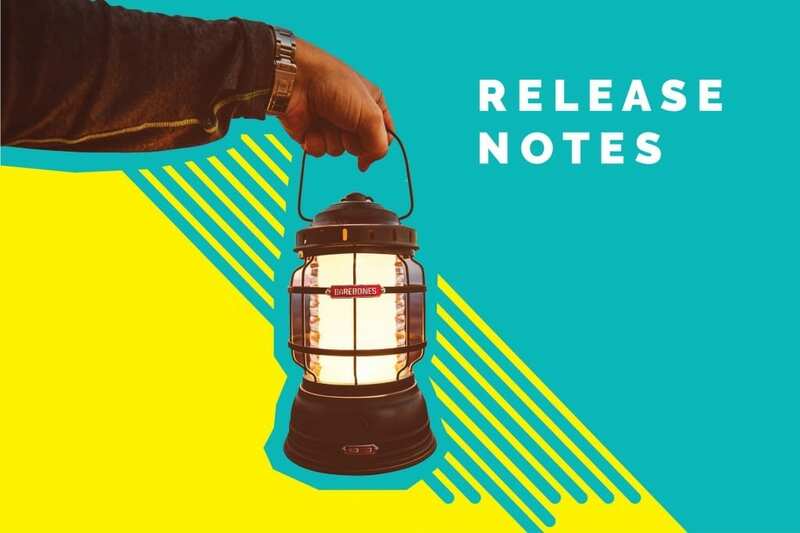 In this version of release notes, we bring you lots of awesome feature releases, performance and speed improvements, and fixes. We have made Quick Replies editable. While using any Quick Reply in the conversation screen, you can edit and customize it as per your need. Try it out right away! Set roles as while sending invites. You can now directly assign roles while inviting new members to join your team. In case the invitee already exists in your list, you can choose to edit their role. We have added unsubscription link to Weekly Reports emails. You can choose to unsubscribe from Weekly Reports by clicking the link. Please note that – this will only unsubscribe you from Weekly Reports emails and not other Kommunicate conversations (such as fallback emails, newsletter, and other announcements). The dashboard and agent panel reconnects automatically in case of poor network connectivity to keep the agents updated with the latest of the activities in the dashboard. Whenever any of your agents reply to or send a new message in a closed conversation, the conversation will automatically be reopened and the status will be changed to “Open”. Users and agents will be able to see each other’s status (online or offline) in the group chat. The status will be visible in both the dashboard and chat widget. Additionally, agents will be able to see the user’s last seen data as well. Your favorite integration just got an important update. Now you can forward the attachments from Conversations to your connected Zendesk account. Bring some improvements in Mailbox, your support inbox for customer conversation coming through email. We now support most types of incoming emails to render as conversations. Also, now supporting larger image attachments in Mailbox. Fallback emails are sent when your agents miss the incoming conversation. We have improved the processing of fallback emails to deliver them within a single email thread. This will ensure that you do not miss out on important conversations while keeping your inbox clutter free. When a certain type of metadata comes in the message, it will be rendered as an image. The aesthetical aspects such as height, width, responsiveness etc will be similar to other actionable messages. Please watch this space to know more about Kommunicate product updates.